Made with Construct2 for PC and Web (GCJ 2015), in 48h. Made by myself. 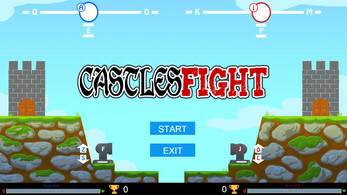 "Castles Fight" is an Action Game for 2 players. playable with xbox360 Pad or Keyboard. 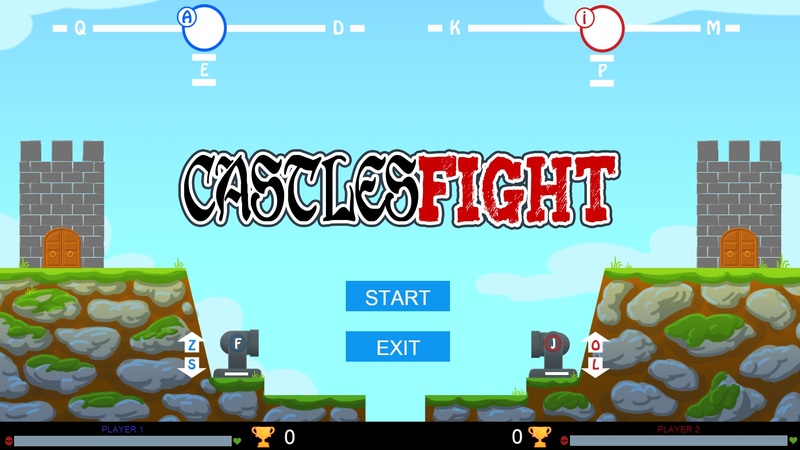 Destroy the castle of the other player, but don't forget to protect your own castle !